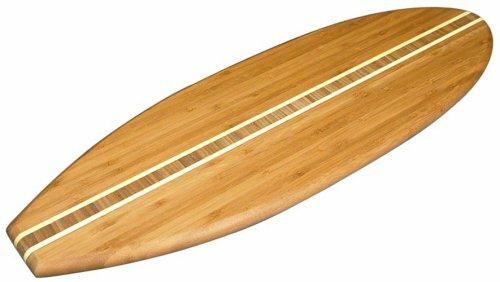 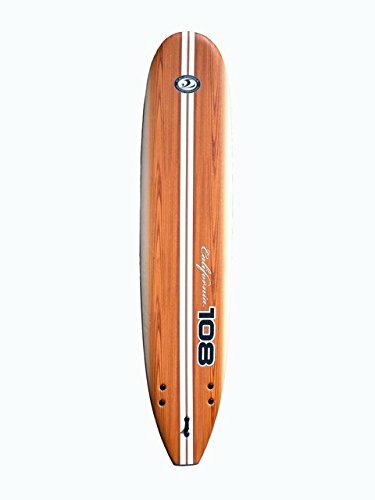 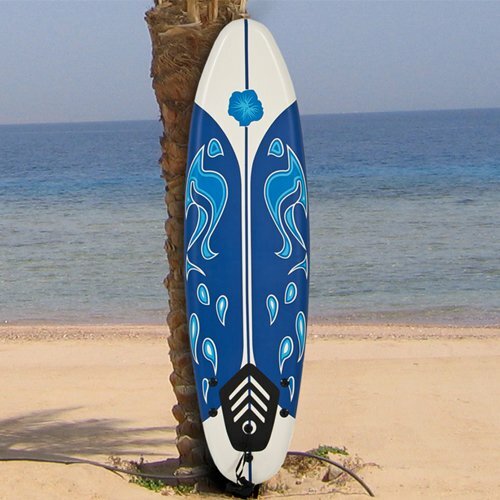 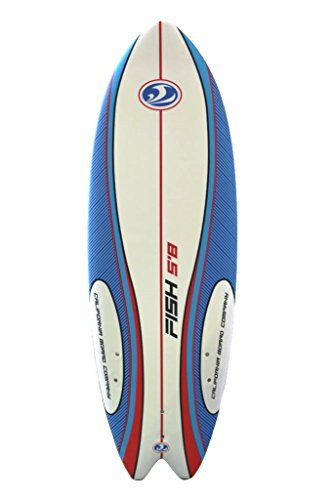 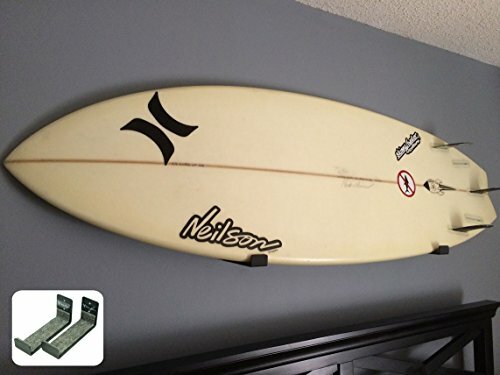 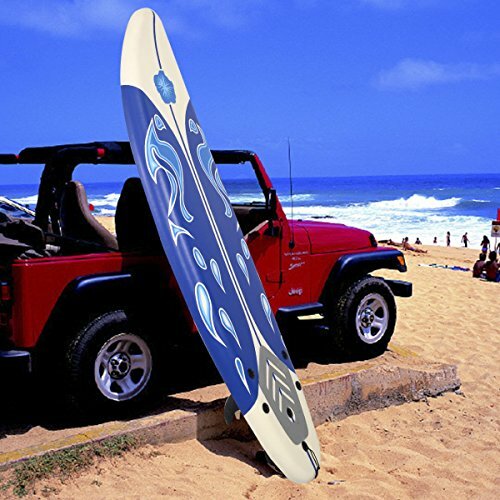 Create waves in the surf with one of these great surfboards. 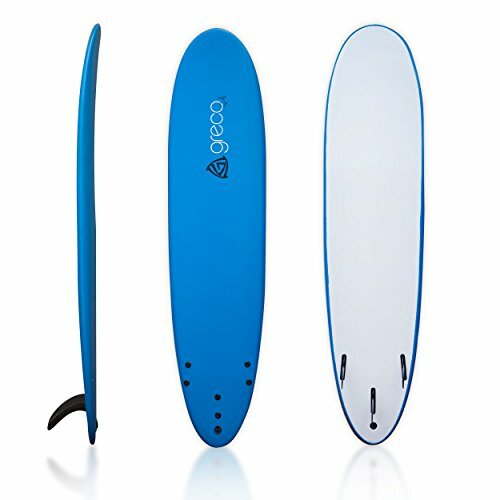 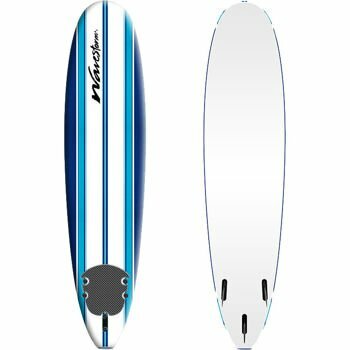 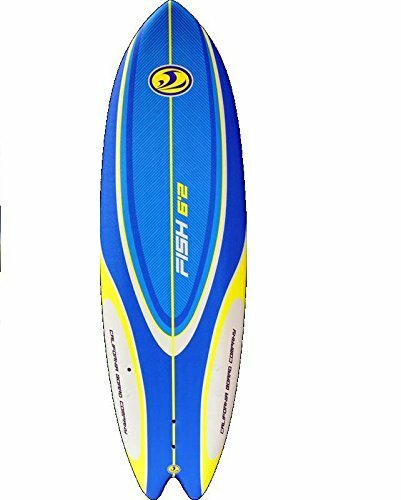 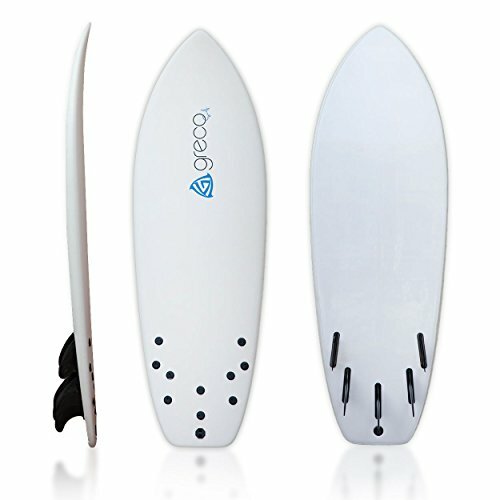 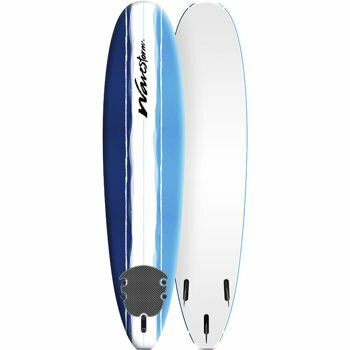 With boards suitable for both beginners and experts alike, you are sure to find the perfect piece of kit to meet your needs. 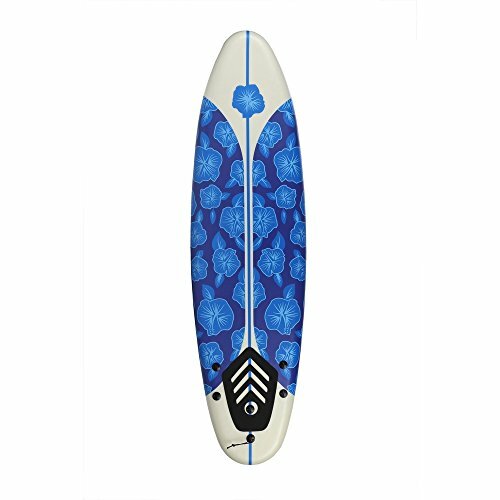 Check out the selection below.